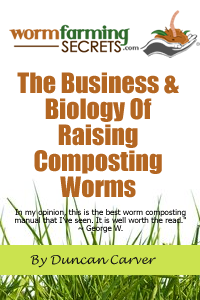 It’s great you are thinking of starting a business worm composting. It is going to be a lot of fun, but do expect that there will be some work involved especially in the beginning, and that it’s not an easy money spinner to be made without putting in time and care. 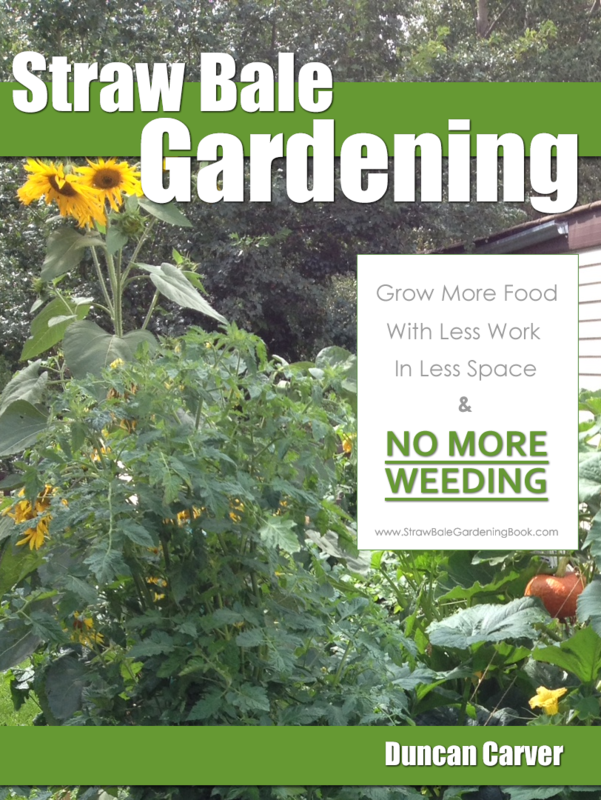 There are different ways to grow worms but since you have limited space let me share a way where all you need is really a shed to help you grow worms indoors, rather than huge long windrows. Other materials you will need are buckets (or trays), shredded damp paper (or other suitable bedding material), starting culture of worms, macerator or blender, and depending on how big an operation you want to go, some stacking shelves for stacking the buckets/shelves. First you will need to know how much worms you want to produce per month, and which ones. Eisenia Foetidass are good for composting and fishing and are fast breeders. If you want larger worms for fishing maybe Dendrobaenas (Eisenia Hortensis) would be a better choice. As a new business you will want to start slow and not suddenly buy a huge amount of worms and have nowhere to sell them to. At the right conditions, it takes about 45 days for the worms to double their population, so it’s also economically more viable to give it some time to grow to your maximum capacity. How big should your trays/buckets be? That will depend on the amount of organic waste stream you want to feed your worms with. A trays/bucket depth should be about 12-18 inches deep maximum. With composting, trays should be shallow and wide to have a good surface area. Taking a leaf out of the book by the late Mary Appelhof (a worm guru), she recommends a plan of one square foot of surface space (with 1 foot deep tray) for a pound of waste per week. Worms can control their growth populations depending on environment space and resources. You can expect about 1 pound of worms to be grown in one cubic foot of space. So if you start slowly, you can buy enough worms to fill half of all the trays and let them grow out. Now you have the trays/buckets and worms sorted. What do you need to do to grow them at a sustainable and continuous way? You will need to set up a system and clearly label your trays to indicate which trays are fed on which day. While you have a batch composting, you should have another batch ready for harvesting. Create a method for harvesting. If you are planning to go big, then harvesting machines are worth investing in as they are less labor intensive and does a lot of the work for you by sorting out worms, soil and sometimes even cocoons by sifting them through different sized mesh. As you will be a small operation all you should need to invest in is a table, a lamp and some time, and you can separate the worms from casts through the use of light. Weigh your worms and you should find an increase in weight due to the proliferation of worms! It is important to put the same amount of worms you have started back into the composting tray/bucket to carry on the next batch of composting. Any excess is what you can sell or grow in another tray to grow your operation! Of course the compost you have now separated can be used in your garden! How should you feed these worms? Since you are using trays and buckets there is nowhere for the liquid to go and will collect in the bottom which may become anaerobic. To avoid having to constantly remove the excess water, you can remove as much moisture from the waste as possible. This is a technique for food waste. Using a blender you can break down the waste and separate the pulp by squeezing most of the liquid out. Then add some more carbon based material such as paper or cardboard and carry on blending it. What you will get is a nice broken down worm food which is not too wet but wet enough to keep the worms happy. The size will also be perfect for the worms. You will need to experiment for yourselves with different combinations and with different feeding material. Vermicomposting usually doesn’t produce odors, and should only produce a rich earth smelling fragrance unless something has gone wrong. If you are still afraid of smells and don’t like the idea of open trays, then you can use a bucket with a lid. Just remember to add some breathing holes on the lids to allow your worms to breathe!